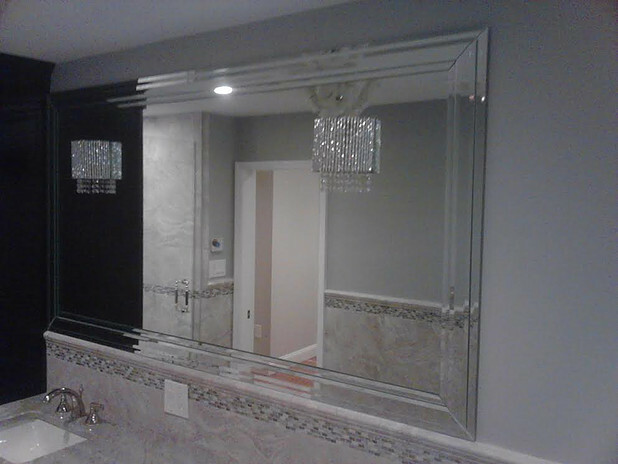 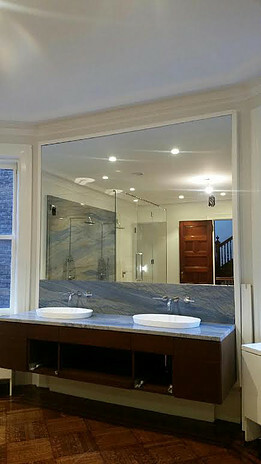 Custom mirrors subtly open up the home with reflective illusion that's quiet and dignified. 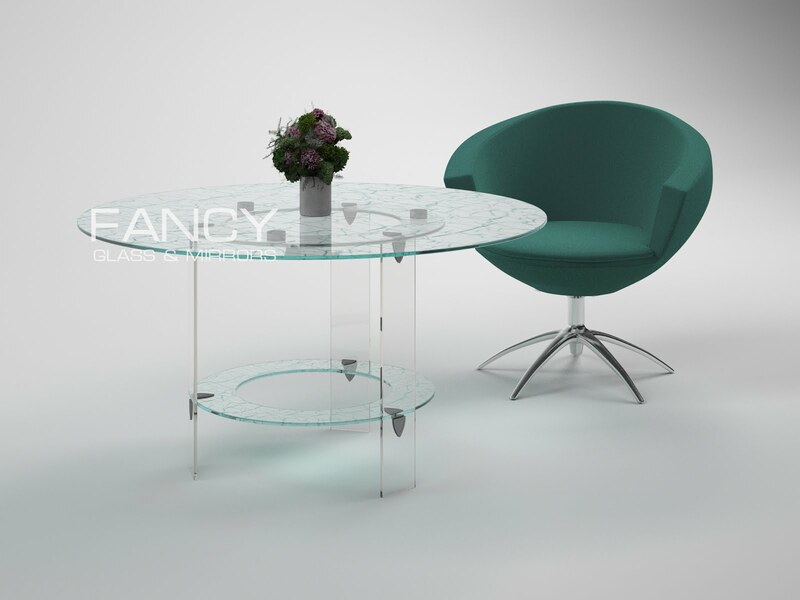 Our true-reflection quality glass returns colors and shapes with both flattery and accuracy. 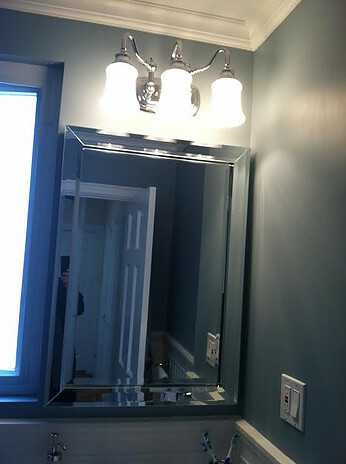 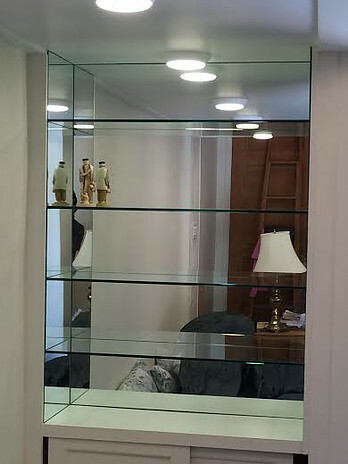 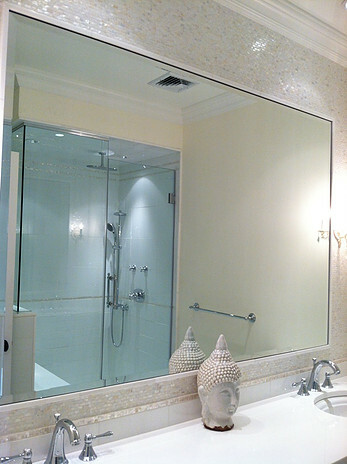 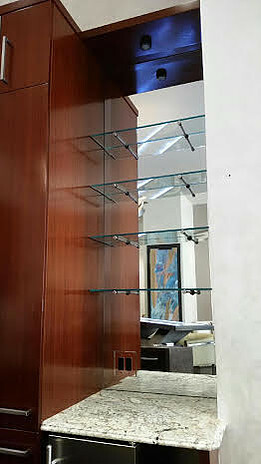 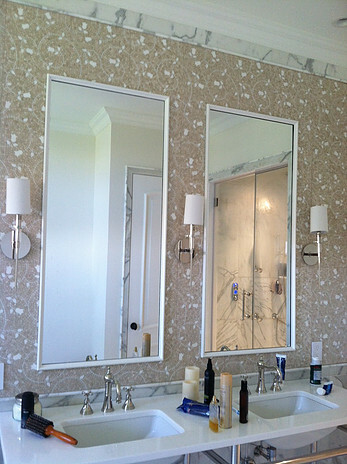 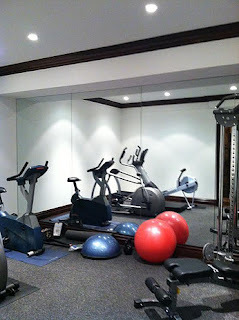 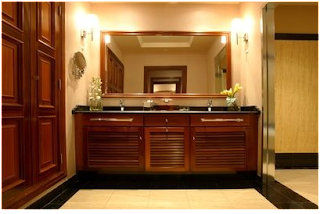 Designers rely on custom mirrors to complete several style makeovers.